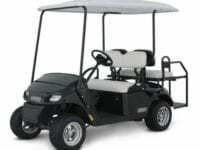 We assure you we have the golf car that’s right for you in stock. 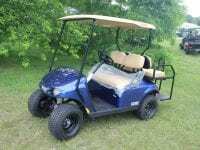 Visit the location nearest you or give us a call or email with your exact needs. 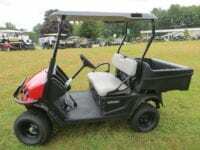 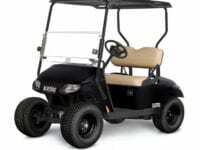 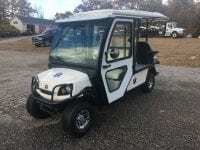 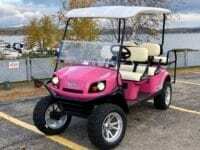 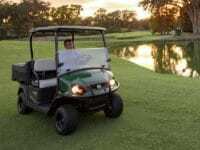 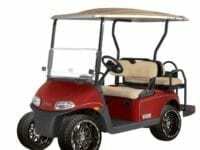 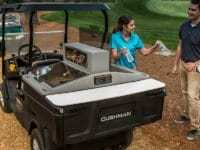 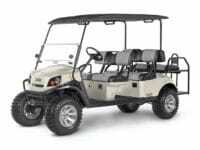 We handle single consumer purchases as well as complete golf car fleets and commercial utility carts. 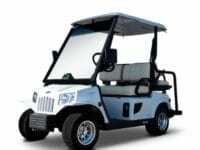 With over 1500 golf cars in stock, we know we can get you into what you’re looking for as soon as you need to. 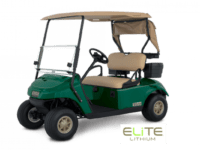 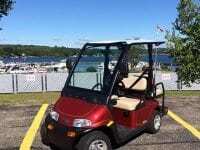 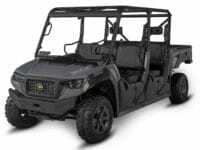 We have new, used, custom golf cars and utility vehicles available, we also provide service to New Hampshire, Massachusetts, New York, Maine, Vermont and Rhode Island.